We're working hard on adapting more and more games for our tablet version. This week we are excited to announce an addition of another batch of games to our mobile catalog. 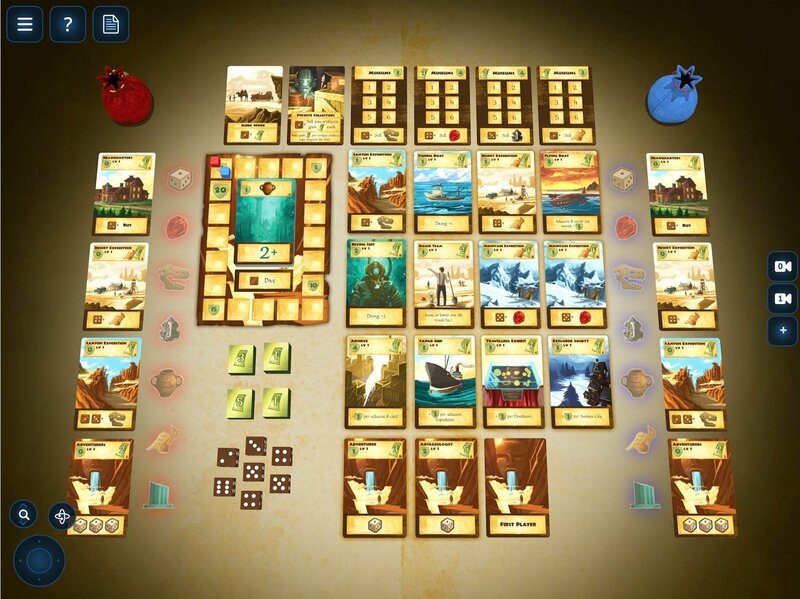 Dice placement game about managing your own archeology company. 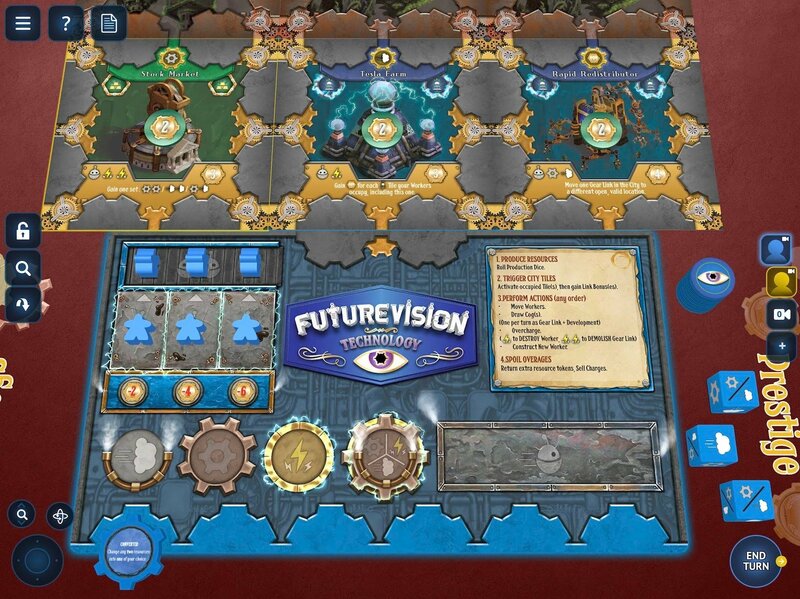 Worker placement and area control game about rediscovering abandoned steampunk city. 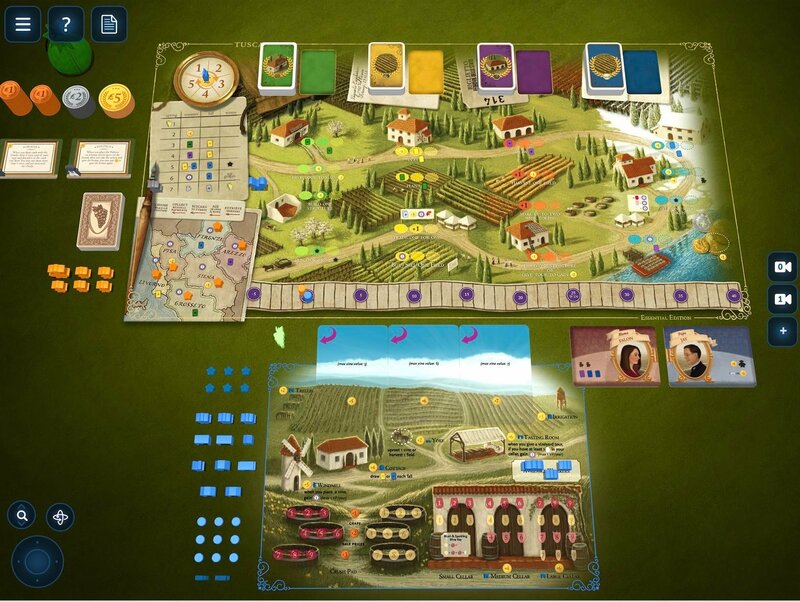 Medium weight worker placement game about running the most successful winery in pre-modern Tuscany.